Sinco-CNC.com, one of the top manufactures of CNC (computer numerical control) lathe products in the world, has recently unveiled its CNC machining and part programs. CNC machining is the process by which material is removed from a workpiece with CNC equipment that cuts away unwanted material. 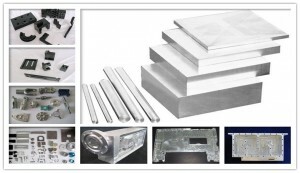 Sinco-CNC.com is famous for its high quality CNC parts at affordable prices. According to the CEO of Sinco-CNC.com, they can achieve their cost-reduction goal by checking the part program thoroughly before loading it into the machine control unit. Sinco-CNC.com has many commercial part programs that are more efficient and less error-prone than manual debugging, and this is why the company’s products stay at a very high level of quality. 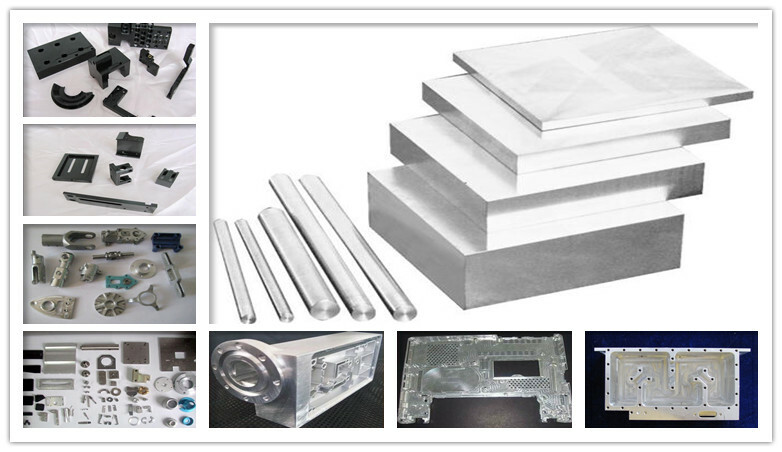 The CEO introduces that all their CNC products are made in China; these products are of high quality and are specially designed for the global market. After a customer submits its quote request, a sales manager of the company will engage the customer to discuss the CNC machining project requirements in details.